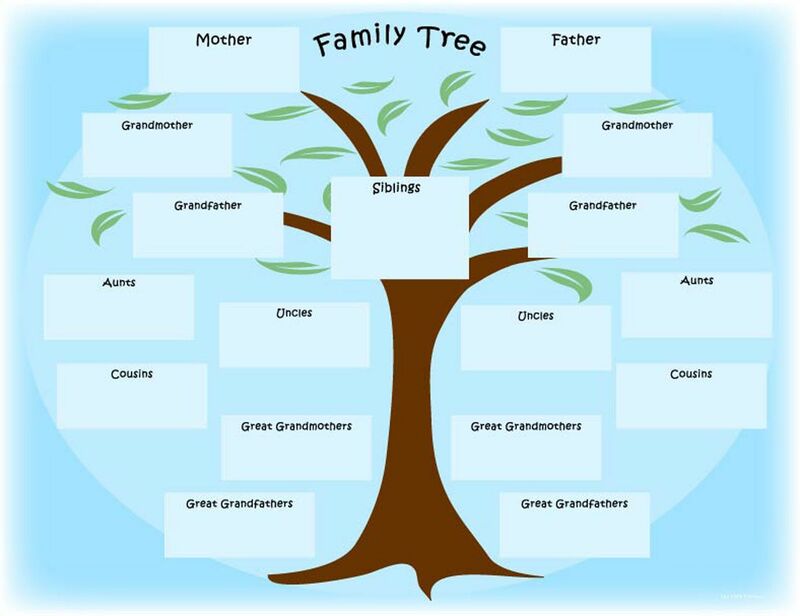 If your family has roots in Romania and you want to learn about your ancestors we can find out for you - where or how did they live, if they had any other descendants and how are they named. Using this information, our company can organize for you a personal tour to visit the place where your family originated from. Who knows? You might still have relatives to welcome you. We have a rich experience to searching family roots for Jewish, German and others minority who leaving Southern Bucovina and Northern, Chernivtsi- Ukraine, Moldova (Moldavia) and Republic of Moldova (Basarabia). We have the intention of returning to those magnificent lands in the not distant future, hopefully with the whole family, maybe in 1 or 2 years. For sure we'll contact you and we'll recommend your services to anyone that we know wants to travel to the Suceava area. We flew quite a few thousand miles to Bucovina to visit where our grandparents and great grandparents were born and used to live. We stayed in Suceava, Radautz and Chernivtsi (Ukraine). At all times with Gigi as our driver, guide and host. Gigi was always on time, able to acomodate requests and with the ability to resolve the few dificulties we experienced (Venezuelans need Visa for Ukraine). His English is very good, His Van comforable and the apartment in Suceava for rent is very clean, nicely decorated and perfectlyl located (maybe when you are entering the building/hall and elevator you might ask yourself if it was a good decission, but once inside you will find yourself home). The last day of our trip Gigi went out of his way so we can have a great traditional Romanian meal that we were missing.